Have you visited our Area and Perimeter pages on Super Teacher Worksheets? We've got tons of awesome worksheets on basic, intermediate, and advanced area of shapes. 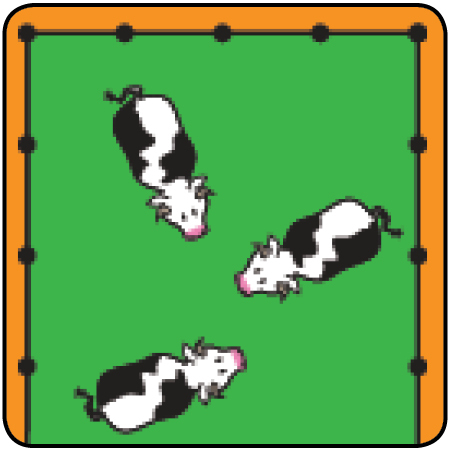 Find activities such as Scoot games, "I Have...Who Has?" and more! This month we're giving away two box sets of Dr. Seuss books to one lucky winner! Enter for your chance to win this wonderful collection of ten hardcover books from the beloved children's author. What a great addition to any classroom library! Read about this adorable, edible science project your students can make as they learn about the layers of the soil. 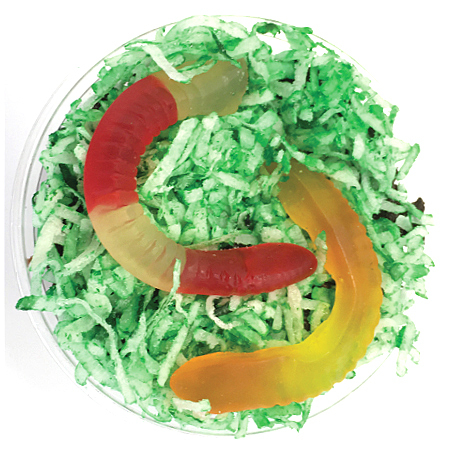 A fun twist on the classic "worms and dirt" snack, we're pretty sure you and your students are gonna eat this one up! Have you visited Modern Chalkboard? 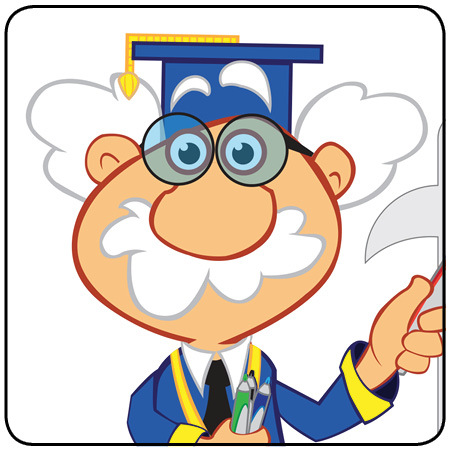 On this website you'll find a variety of interactive whiteboard lessons for math, science, and grammar topics. These SMART Board lessons are filled with fun activities! We want to thank you for being a part of the Super Teacher Worksheets family! Now's the perfect time to request a Super Teacher Worksheets site license from your administrators for the upcoming school year.